Our office has a new addition! 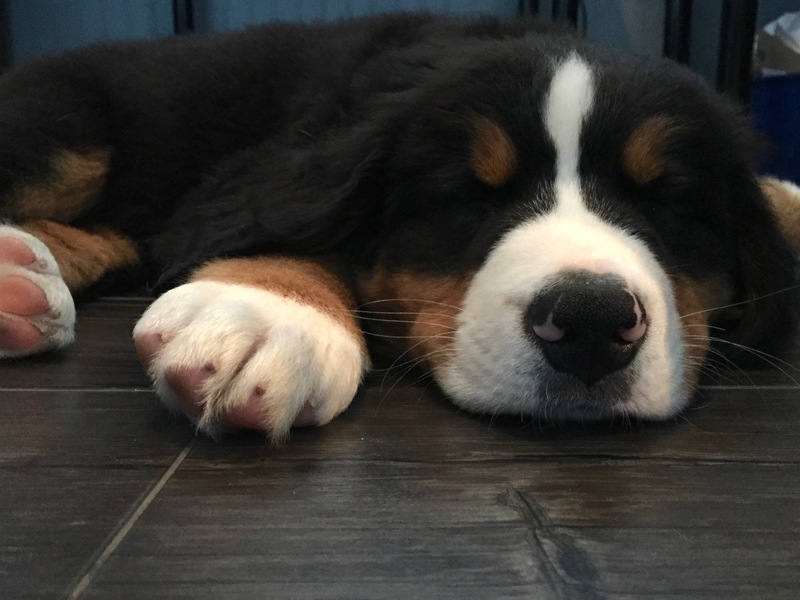 Meet Burton the four month old Bernese Mountain Dog. He’s fluffy, always happy, and as a result helps the team reduce stress. Burton hangs out with his cousin Kira and loves to sleep and eat almost anything. The office dogs keep our office creative, and most of all exciting. Allowing our team to work hard for clients. Pet-friendly offices are the best offices! 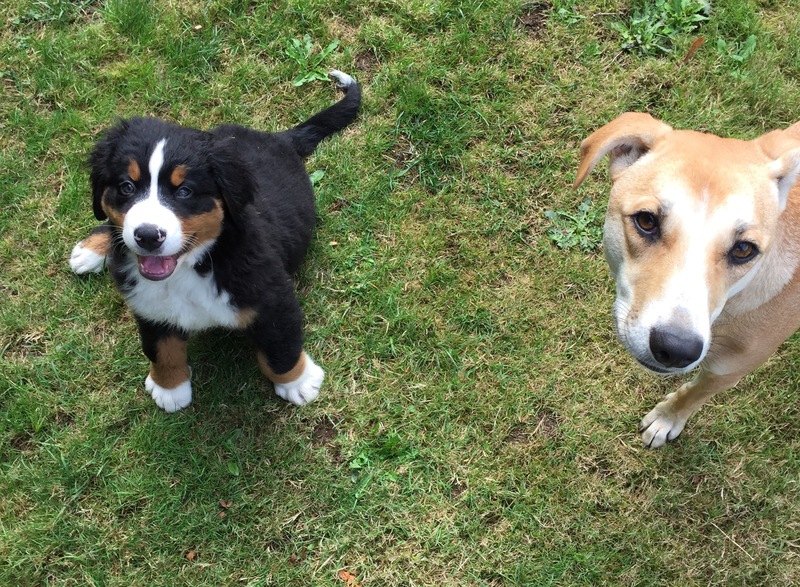 If you would like to learn more about our two office dogs let us know on social media! Also check out the link for reasons to make your office pet friendly!